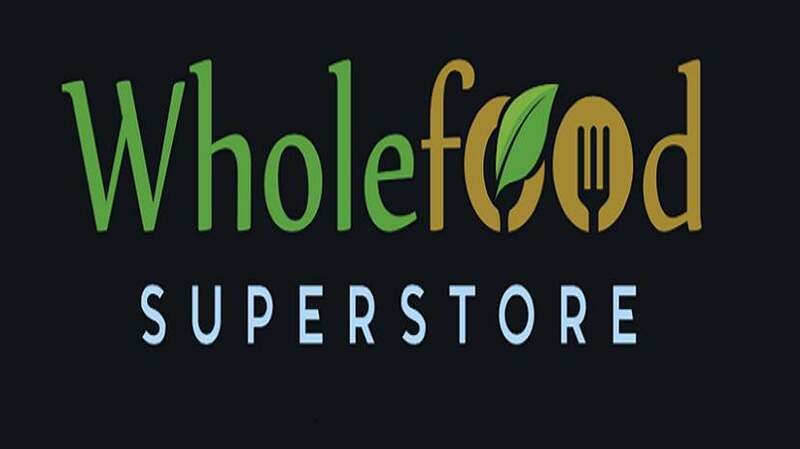 Wholefood Superstore operates the Site as an online store for the sale and purchase of retail goods. The Site may contain information from a number of suppliers of retail products. The Site provides you with the opportunity to purchase goods or services provided by suppliers to Wholefood Superstore for sale on the Site. Wholefood Superstore will retain title to the goods you order until you have made payment in full for those goods but all risk in the goods will pass to you upon the delivery of the goods to, or the collection of the goods by, a postal or courier service. You should consider whether to obtain any suitable insurance in respect of the goods. Wholefood Superstore will attempt to deliver or dispatch all orders within two (2) weeks from the date the order is made, however Wholefood Superstore accepts no responsibility for delays. If stock is ordered from overseas, there may be delay of up to six (6) weeks. We will notify you of any unexpected delays as soon as reasonably possible.